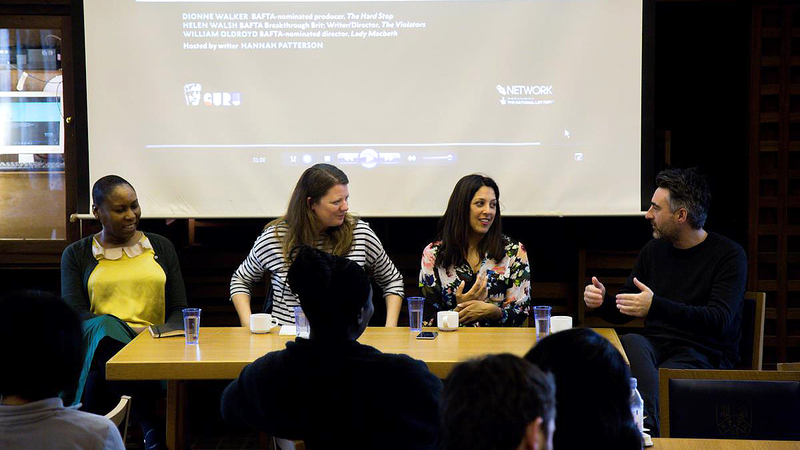 Film Hub North and BFI NETWORK are hosting a special live-stream of the BFI NETWORK X BAFTA Crew panel discussion 'Finding and funding your debut feature' at the Hull Truck Theatre on Wednesday, 26 September. This event is an opportunity for filmmakers in the region to benefit from the discussion without travelling to London, and to do so in the company of colleagues and future collaborators based in the North. The live-stream is free to attend and open to new filmmakers and crew in the North. There'll also be the chance to socialise with other attendees and our team before and after the panel discussion in the theatre's upper foyer.